The Dakota Ridge Sports Association offers a Pee Wee program (ages 4-8) as well as a Youth program (ages 8-14) for players of all abilities. Teams in the Pee Wee program participate in the Rocky Mountain Junior Baseball Association league. The 2019 fee for T-Ball is $110 and Coach Pitch is $120. The fee for Modified Kid Pitch is $175. This includes a hat, team t-shirt, 1 individual and 1 team picture, league fees, fields, liability insurance, team baseballs, and team practice baseballs. The youth teams participate in the Rocky Mountain Junior Baseball League. 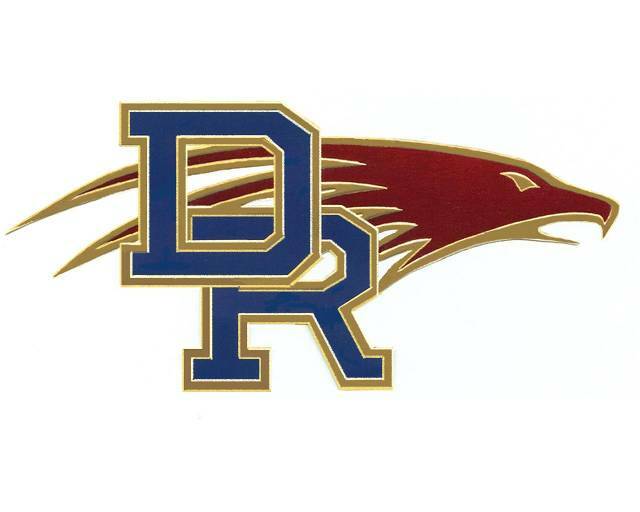 Dakota Ridge Sports Association Teams will compete against teams from Alameda, Arvada (Ralston Valley, Arvada, Arvada West, Pomona, Standley Lake), Brighton, Broomfield, Dakota Ridge, Englewood, Golden, Green Mountain, Lakewood, Louisville, Thornton, Wheat Ridge and West Jeff. The 2019 fee for Youth Baseball is $330. This fee includes hat, team jersey, team picture, league fees, liability insurance, fields, umpires, team baseballs, and team practice baseballs. Dakota Ridge Sports Association also offers a camp during the the season. We offer a 3 day Summer Camp in June. This camp includes college and high school coaches from around the United States. Camps are an additional cost. Emails will be sent out when camp registrations open. We also offer 5 tournaments throughout the season. We offer President's Day Kick Off in February, March Madness in March, Diamond Classic 1 Day Tournament in April, May Mania in May, and the State Tune-Up in June. It is an additional team cost to play in a tournament. Registration is open now on the USSSA website. Please call us for more information about tournaments. PLEASE CHOOSE THE "TRY-OUT" LINK FROM THE BASEBALL DROPDOWN MENU FOR ALL TRY-OUT DATES AND OTHER IMPORTANT DATES! Games typically begin the first week of April and are scheduled against teams also participating in the RMJBL(youth program). Game schedules usually are available the last week of March. Generally, teams will play 14 league games. There are no set game days or game times - game schedules vary based on team and field availability of the host associations. The RMJBL season runs through the end of June for ages 8 through 13. Practices are generally 2 times per week for 2 hours each. All Baseball Fees MUST be PAID IN FULL prior to the first game. If you are having difficulty making your payments, please call the Dakota Ridge Sports Association Office at 720-407-4359. We would love to try and help you!